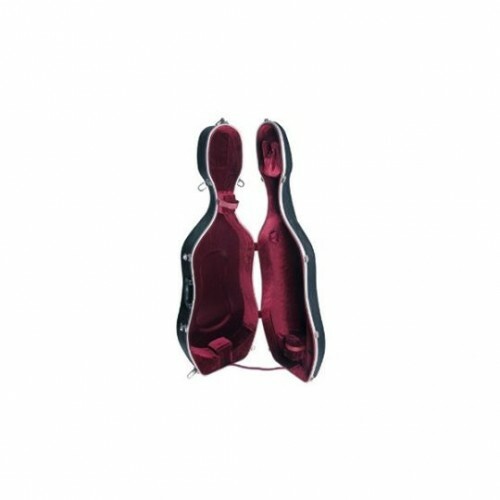 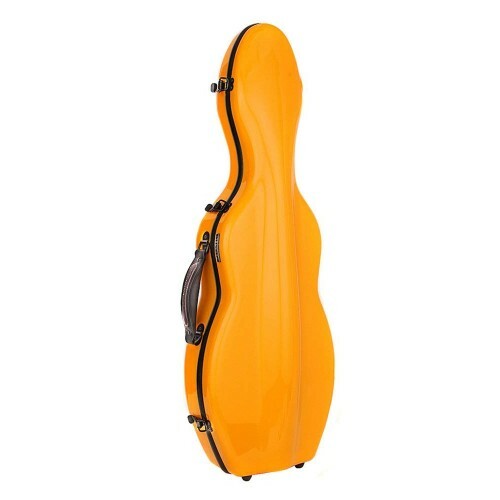 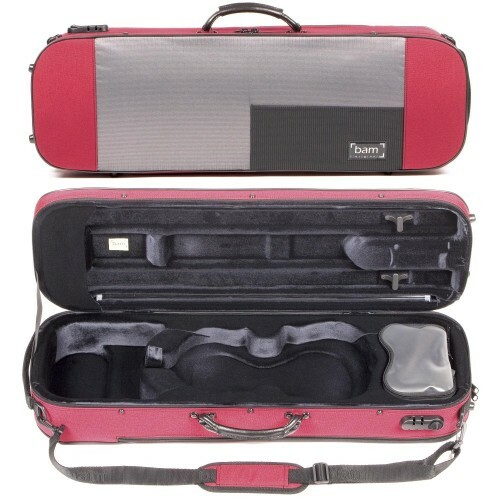 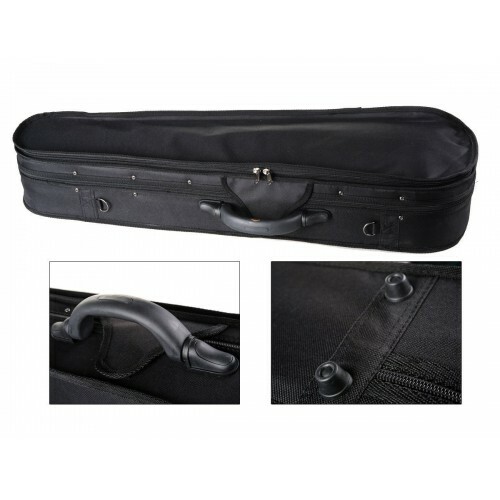 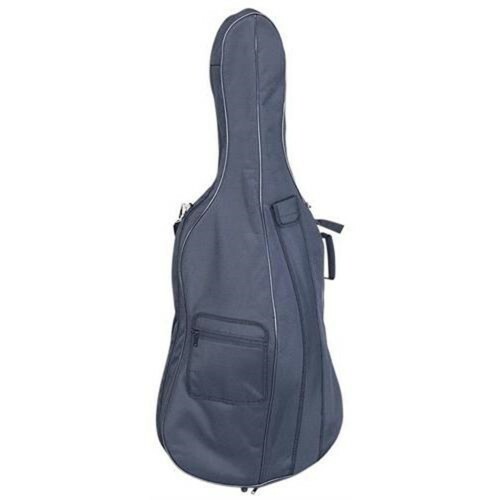 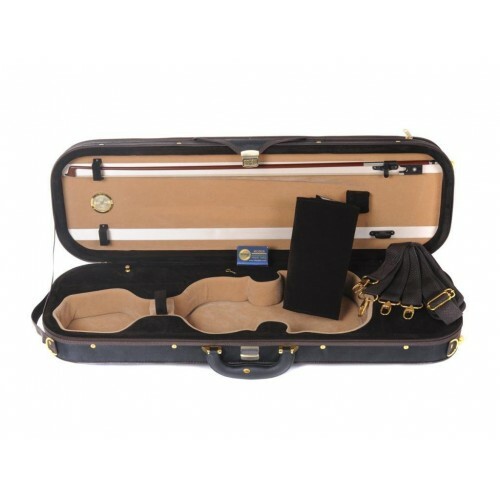 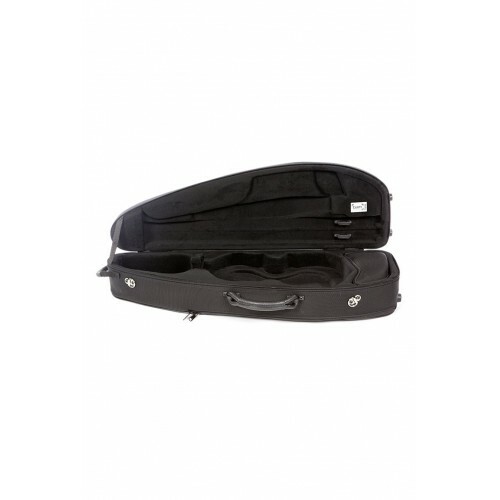 ABS Cello Case with Wheels is a great value. 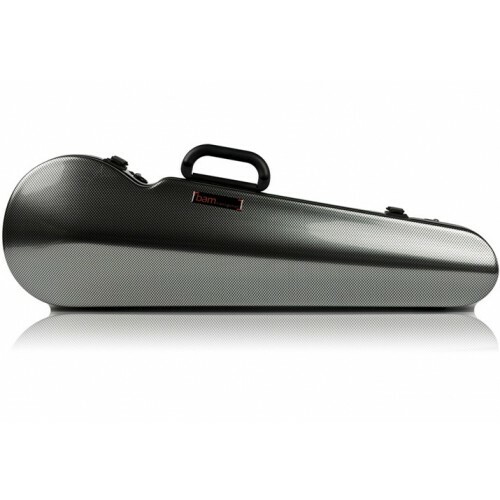 Exterior features include an ABS plastic shell, several.. 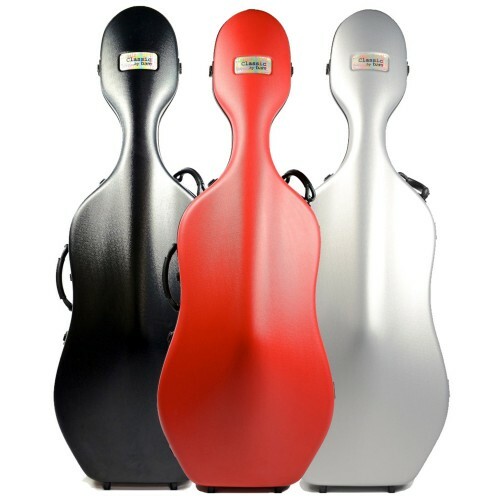 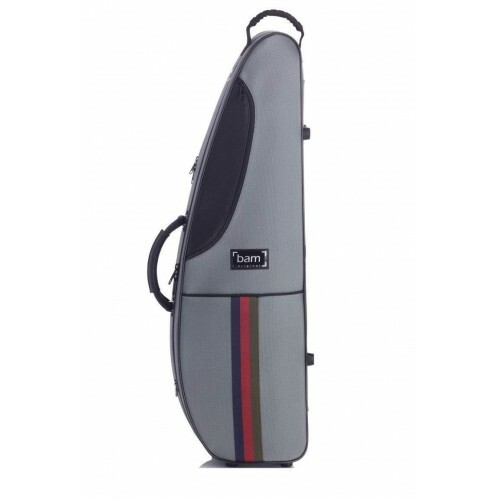 The stylish appearance and solid construction will make your Cello against scratches and dirty.1680D.. 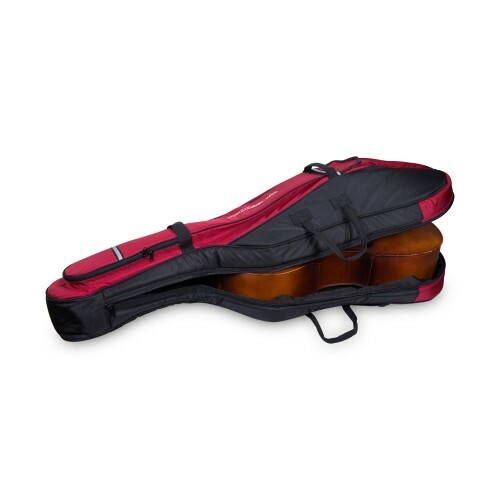 Economical simple violin case but nice, Light Weight at under three pounds, incredibly light-even wi..
For 4/4 Cello Super Tough ABS Shell - Attractive Peony Red ..
Bam France ClassicShaped 4/4 Violin Case with Black ExteriorBlack ExteriorSaint Germain..
Red Exterior - Plush Silver Interior - Suspension - Reflective Fabric Case Cover2 Bow Holders with S..
Fiberglass, hard-shell, protective, orange violin travel case ..